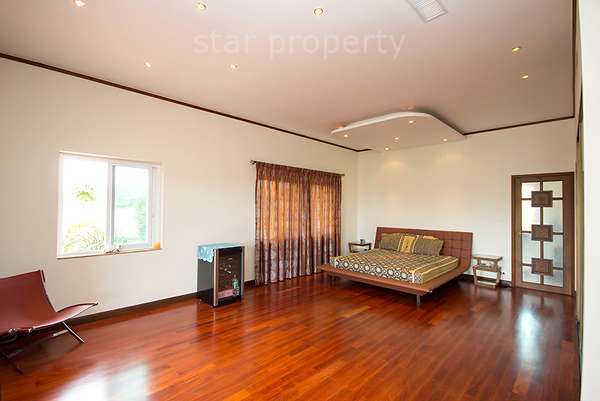 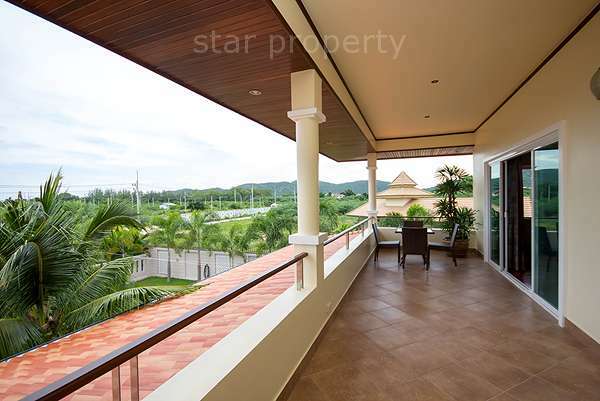 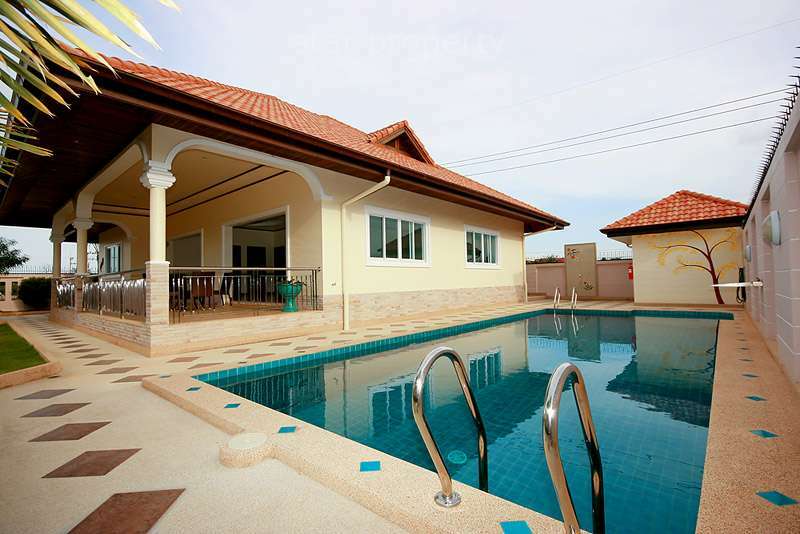 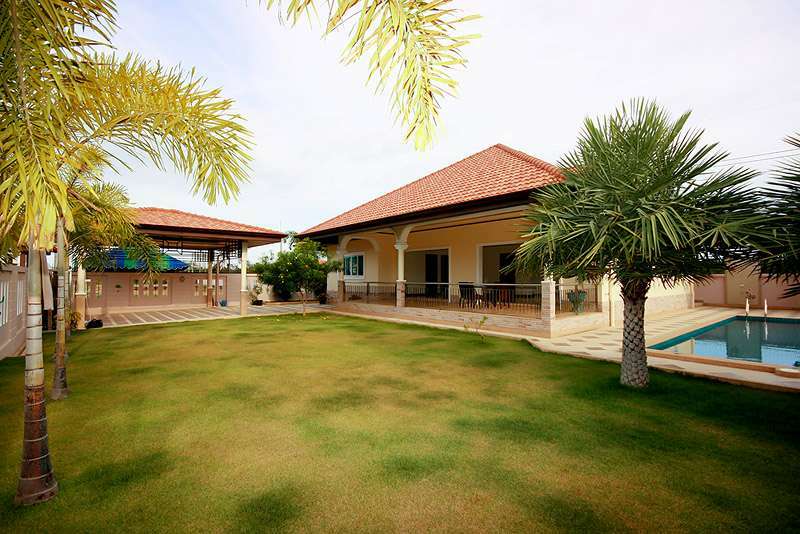 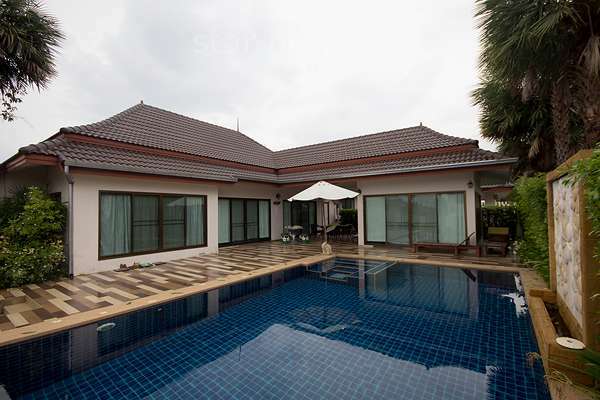 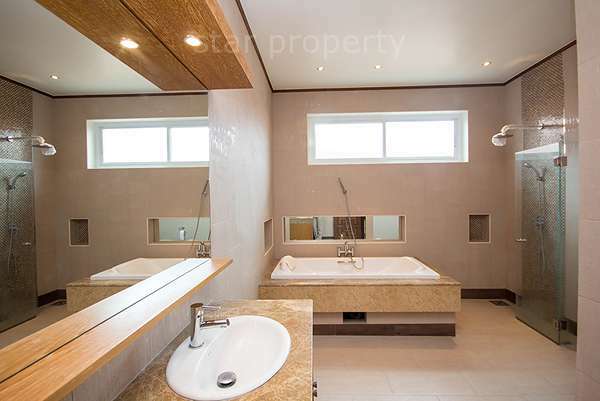 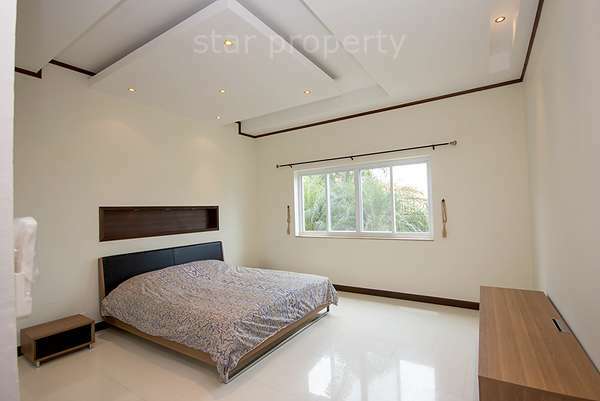 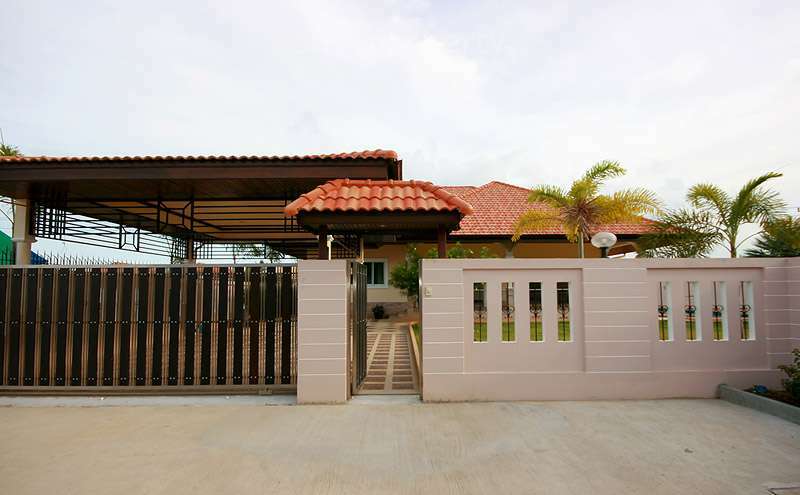 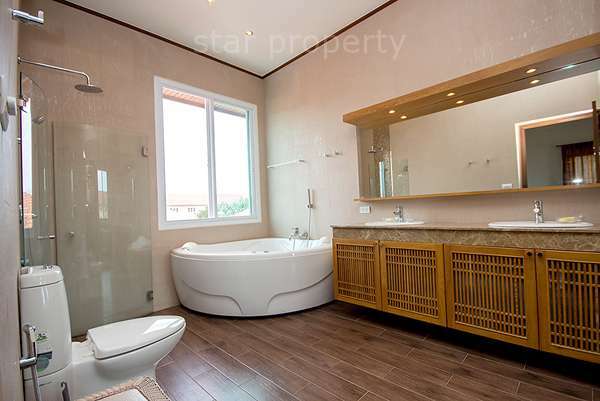 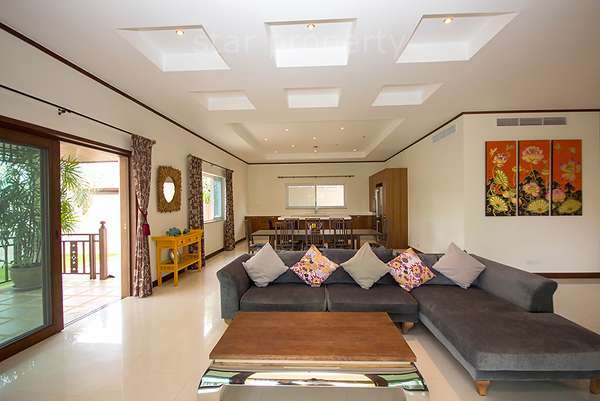 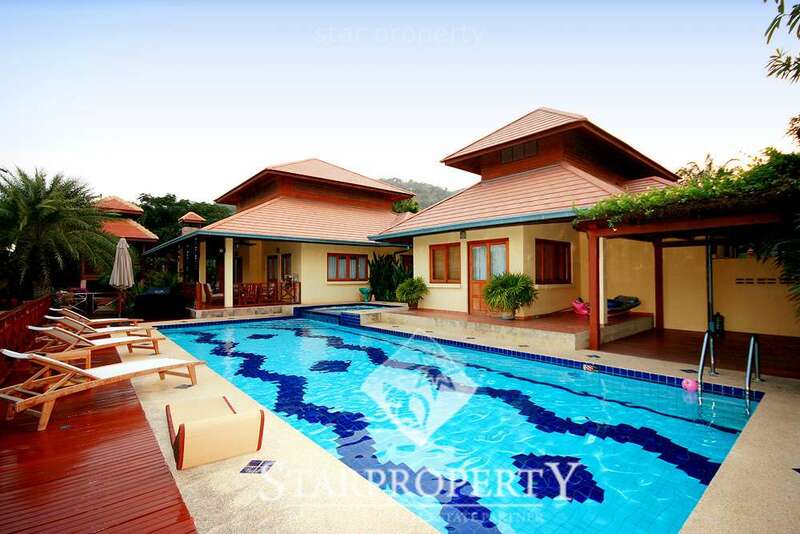 This house is located just 5 minutes drive from Hua Hin town center, on 588 sq.m of land. 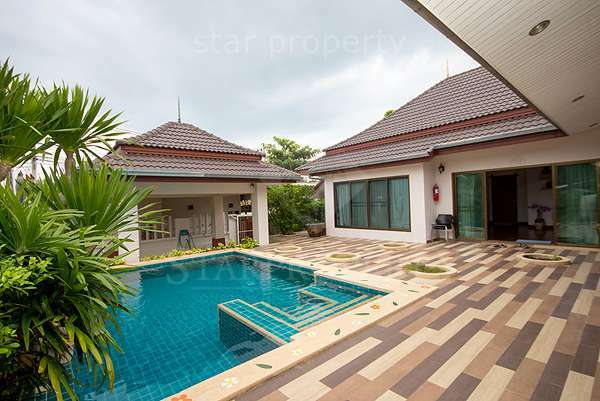 It has 3 bedrooms, 2 bathrooms, reserve water supply tank, carport, ceiling fans and landscaped gardens with plenty of tropical trees and private swimming pool. 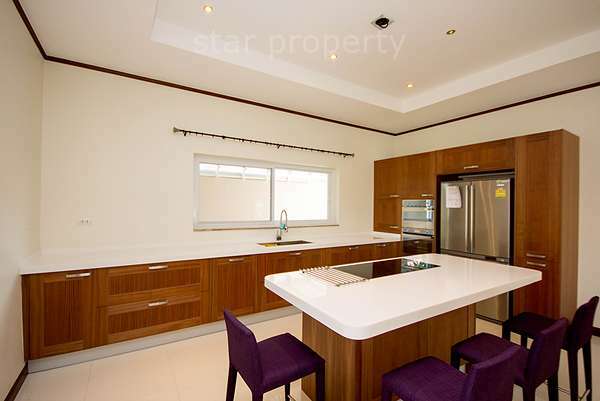 This really is a must see property for the price.